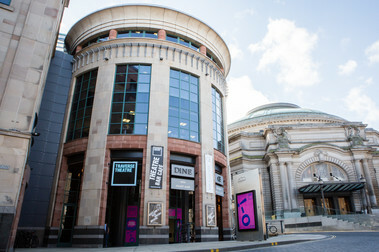 Our Box Office team is here Monday to Saturday, 10am–6pm or until the last show of the day starts. Our ground floor Coffee Shop is open Monday to Friday, 8am–4pm. Our Bar Café is open Monday to Friday, 4pm–late; Saturday, 12pm–late; and on Sundays only when we have a show on. 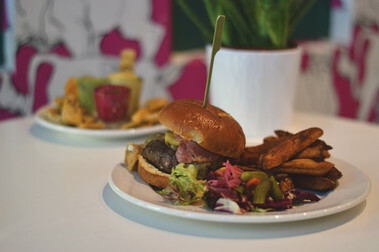 Find out more about Food & Drink here at Traverse. To speak to our Bar Café team and to make a reservation, please call 0131 228 5383. The Traverse Admin Office is open Monday to Friday, 10am–6pm. If you want to speak to someone in the Admin Office, please call 0131 228 3223. Looking for someone in particular? 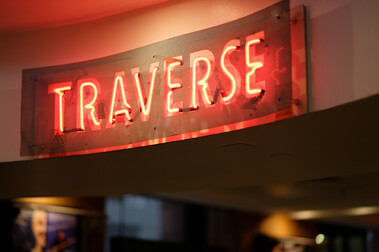 Visit our Team Traverse page.